Hi everyone! Welcome to my second 4th of July outfit post of the week! 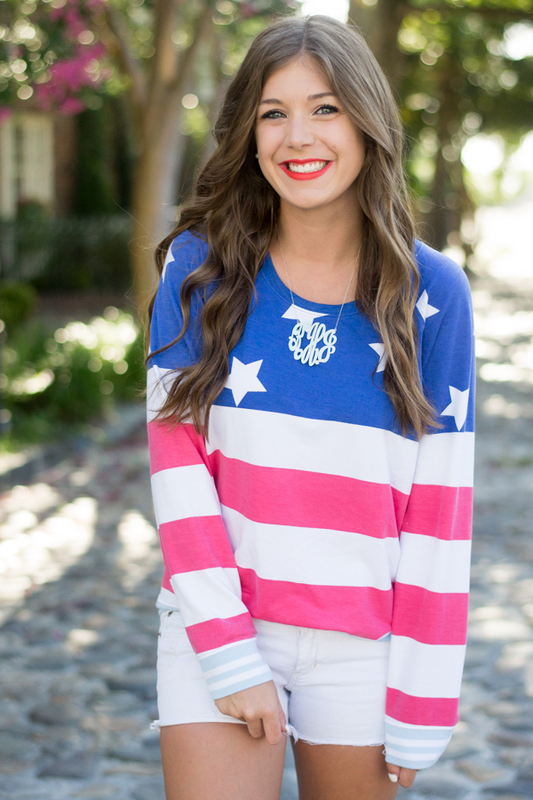 The big day is less than a week away, so I wanted to share with y'all the comfiest flag sweatshirt from Nordstrom! Although it is perfect for the fourth, I will definitely be rocking this baby all year round! It is so soft an comfortable! Aside from really cute sweatshirts (I also have this one, which describes me perfectly), I have really been loving graphic tees lately! Nordstrom has THE cutest America inspired graphic tees right now, which I have linked down below for you! They will be perfect to rock on July 4th! And now for what y'all are really here for... THE GIVEAWAY!! 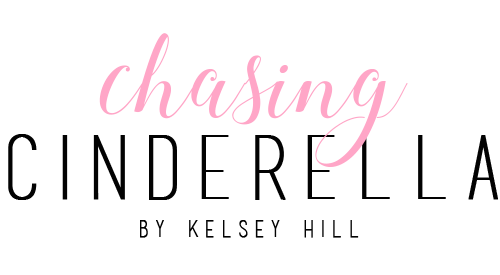 I decided to team up with some of my favorite blogger babes to bring y'all a Nordstrom Giveaway just in time for the Nordstrom Anniversary Sale, that opens to the public on July 21st (July 13th for early access)! Read more about the sale here. One lucky reader will win a $1,000 gift card to Nordstrom. To enter, please use the widget below. I love this top for the 4th! Too cute! This top looks SO comfy! Really cute especially if it ends up being a cooler night, would be nice to have long sleeves! I love this top! So sad it is sold out. :( It looks really comfy! I love this top! Perfect for the 4th of July! 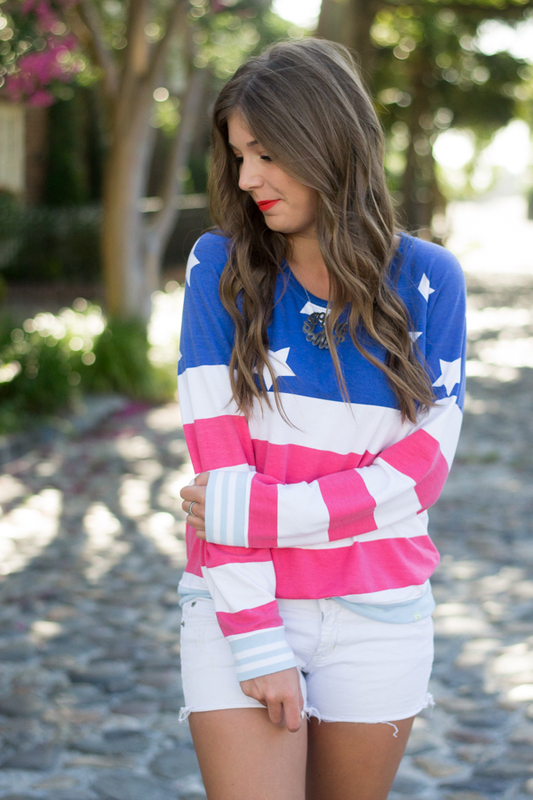 This sweatshirt is so darling and perfect for a laid-back 4th! What a cute Fourth of July shirt! Looks SO comfy! This top is perfect for the Fourth!! 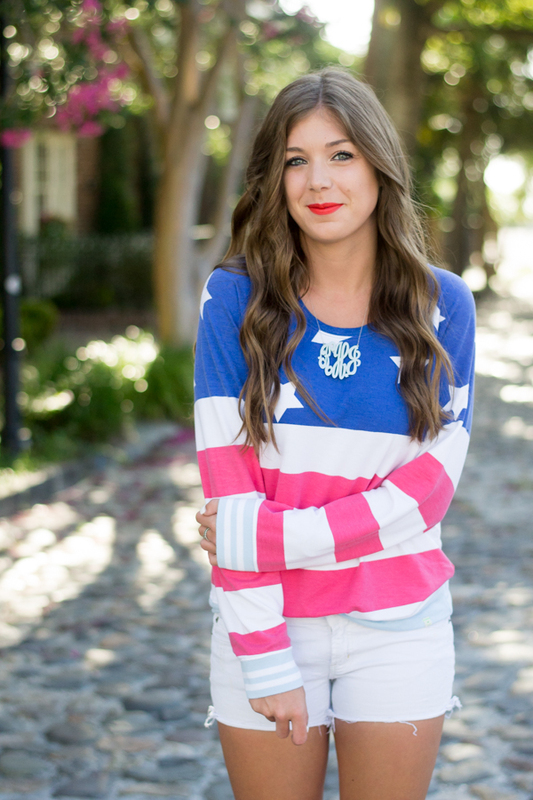 This top is so darn cute and perfect for the 4th! 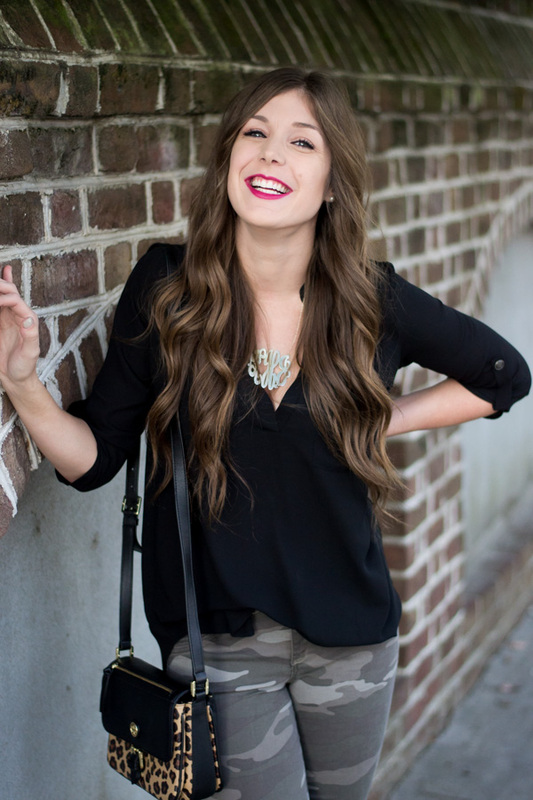 this top definitely looks super comfy and cute at the same time! I am SO sad this is sold out right now! I would totally rock this all year! Love it! Ok I need this. So so cute! Such a cute top! Perfect for the holiday! This top is perfect!!! Hope that you have a Happy 4th!! The cutest sweater for the 4th!